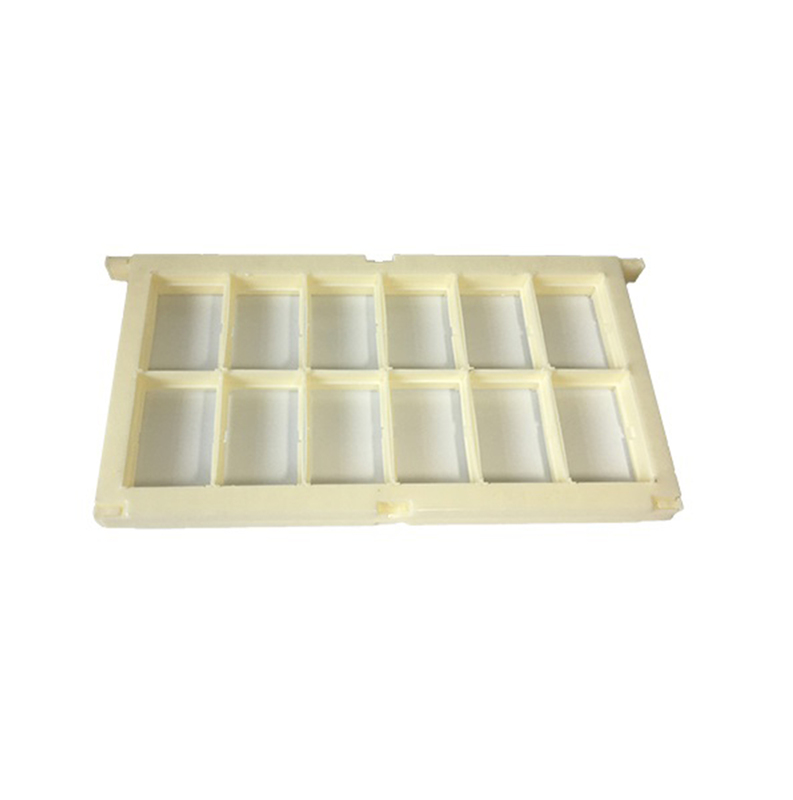 This plastic comb honey frame can put 12 pcs of 250g comb honey boxes. Use it to make your own comb honey. The package include one plastic frame, 12 comb honey boxes and one piece FD wax foundation. Please ask for freight when you place order and buy freight online.